A tbsp. of apple cider vinegar a day, keeps the doctor away! There is a strong reason why Miranda Kerr and Megan Fox swear by Apple Cider Vinegar. Apple Cider Vinegar is not only considered as the miraculous ingredient from the kitchen cabinet but it is beloved by many in the wellness industry due to its wondrous tasks. The wondrous vinegar has weight managing task that is supported by a number of scientific evidence. 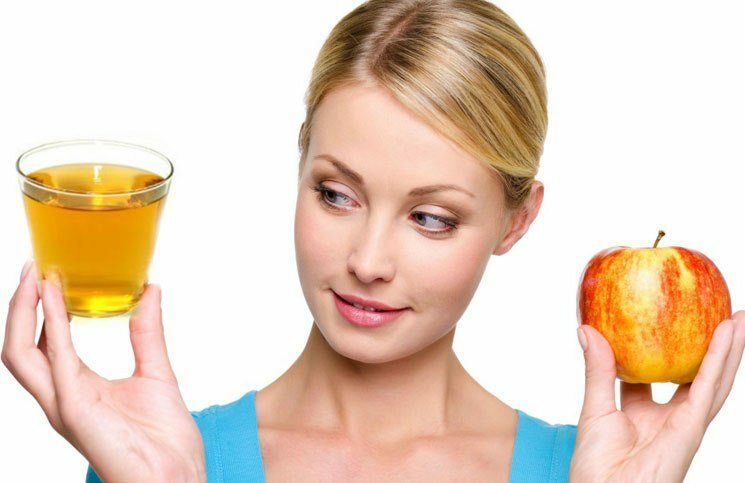 It is suggested that the consumption of raw and unfiltered apple cider vinegar is a good source of acetic acid that has the ability to reduce weight. According to a scientific study, it is conducted that consumption of acetic acid for 12 weeks can significantly reduce the abdominal fat, waist circumference and triglycerides as well. 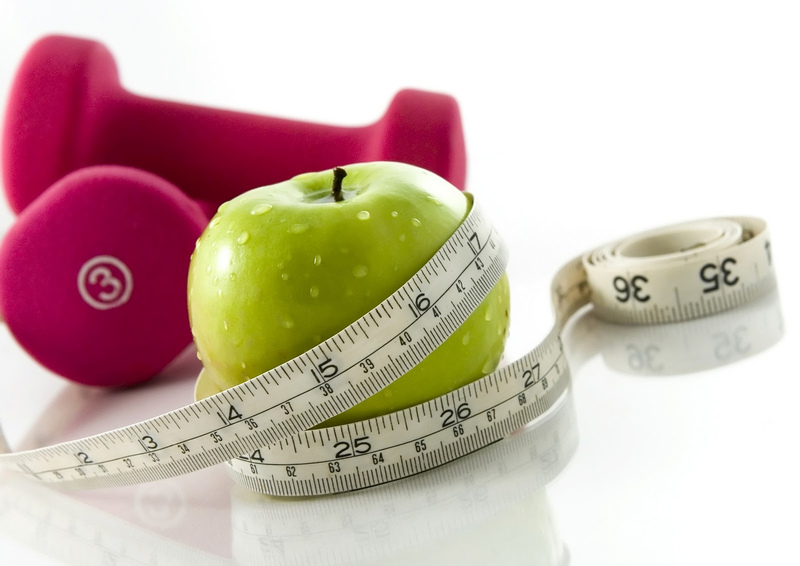 It also helps to prevent fat storage in the body. Not only apple cider vinegar drops your extra pounds, but also it will treat all your blemishes, reduce wrinkles and can tone your skin up, thereby giving you spotless, radiant skin. All you need is to apply diluted apple cider vinegar on your face and let it dry. Regular use of this remedy will help maintain the pH of the skin and prevent various skin conditions. 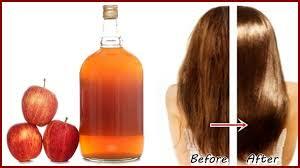 A solution of apple cider vinegar with equal amount of water offers the wonderful conditioner for the hair. It will not only nourish the hair but also provides strength, shine and soft texture. The anti -glycemic effects of apple cider vinegar can help to increase the insulin sensitivity that is lost in diabetes patients. It is advised to consume a glass of water mixed with tbsp. 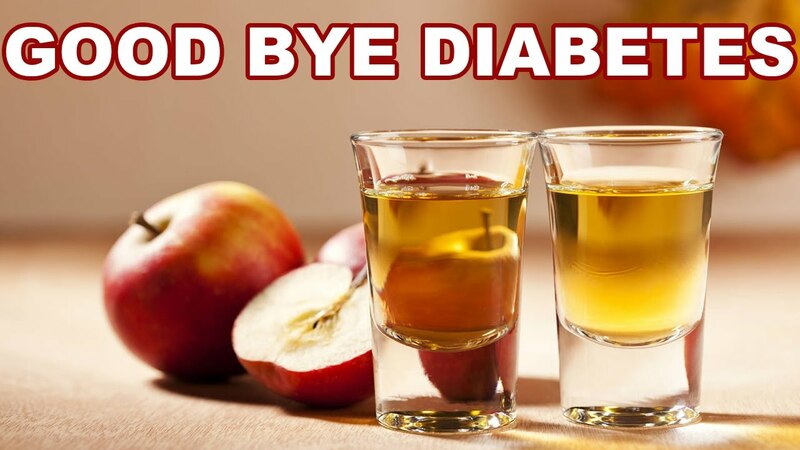 of apple cider vinegar for all the diabetes patients to bring their sugar levels to normal. 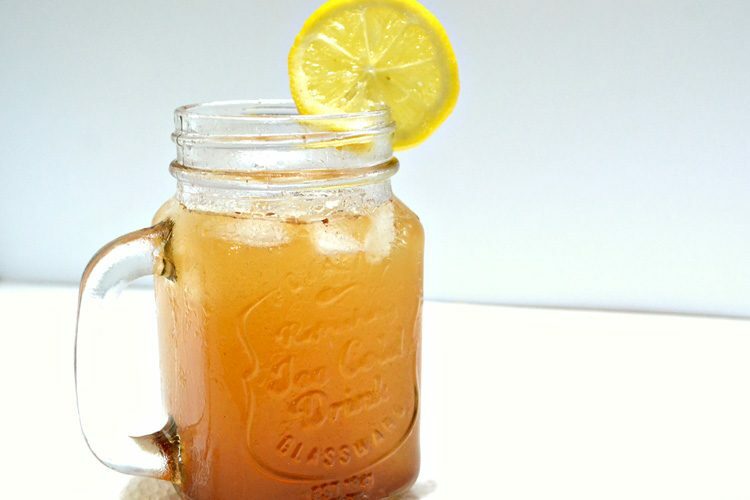 According to some ancient remedies, apple cider vinegar has natural detoxifying effects. It is believed that consuming this vinegar throughout the day is good for your kidneys. It would not be wrong to call this vinegar to be a miracle or cure-all thing. Just be sure to use it in moderation to achieve its above-mentioned benefits. Hollywood’s Hottest Hairstyle Trends Just for You!